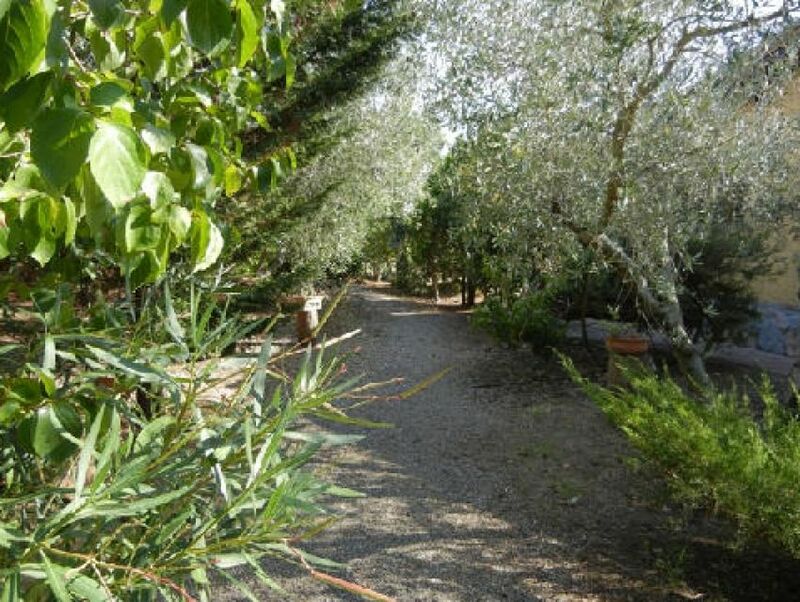 The farm is located in Riotorto, fraction suited to the popular tourist town of Piombino. 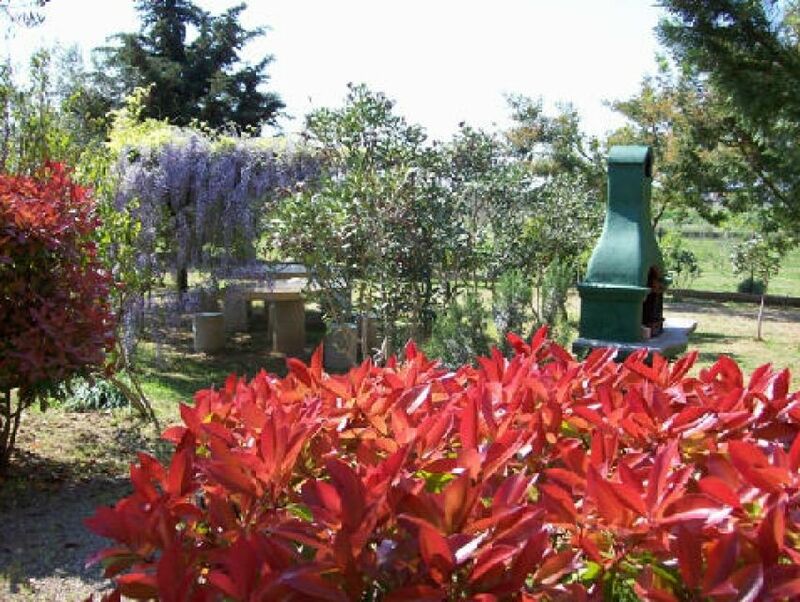 “Le Betulle” is a family-owned business and agritourism, has apartments for hosting visitors from May to September , for short and long stays. Since 2013 we have had the recognition of ORGANIC TUSCANY for our extra virgin olive oil . 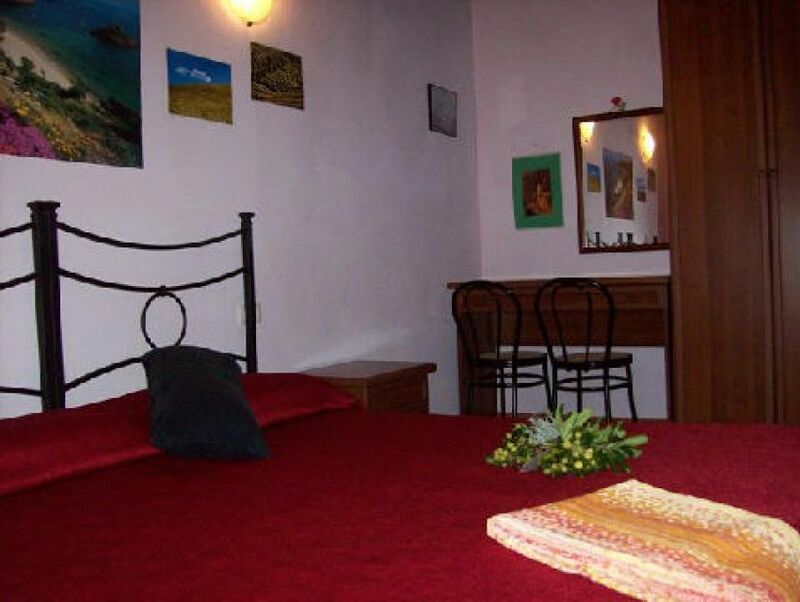 The Company provides six agritourism apartments for short and long stays, in the spring and summer. Each apartment has a double room with possibility of extra bed , living room -kitchen, bathroom, courtyard and exclusive entrance . 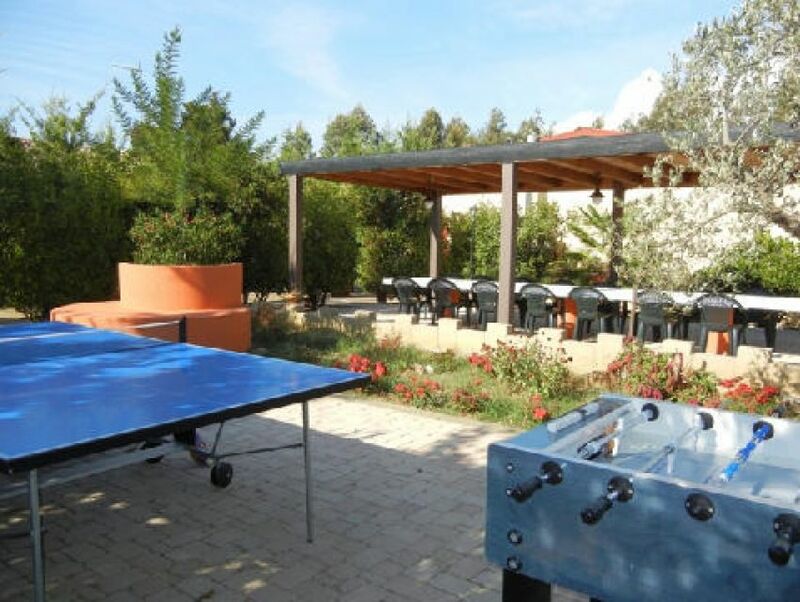 There are common facilities , barbecues, table games, the soccer field, the laundry room and the new room inside relaxation and recreation. The new inner room was equipped with a wet bar to enjoy coffee and ice cream , spend time with a good book , a game of pool and for the little ones with video games.